How cute are these circus animals! 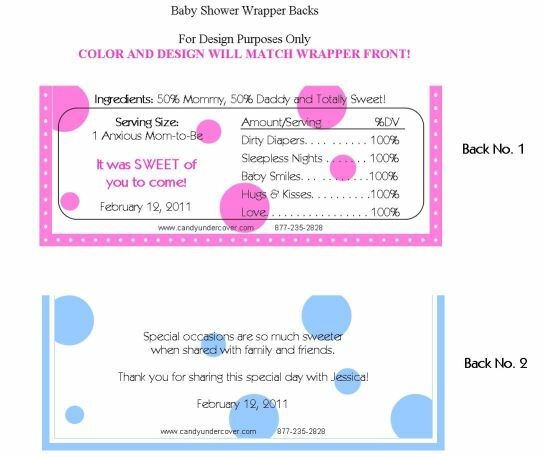 If the mom-to-be is expecting a baby boy, or a baby girl, she will love this candy bar wrapper! An elephant, lion, tiger, and monkey, all sitting in a train going to the circus. Adorable!